A deliberately provocative title, for an appropriately provocative book. Dr Bigelsen is persuasive in his belief that most interventions by conventional/ western medicine are unnecessary, unhelpful and ultimately harmful to the human body. He is not afraid of using a bit of repetition to drive the point home, and it is definitely an American book based on the American medical system and aimed at American readers, but much of it is translatable into our UK medical system too. HOWEVER- from a holistic practitioner’s point of view, it is hard to disagree with the overall message of the book: Listen to your body’s early warning signs, seek second opinions from good holistic practitioners, and consider alternatives to surgery, medication or other procedures if at all possible. Dr Bigelsen talks about scars stopping the proper circulation of body fluids, and we talk about stagnation of Qi andBlood not allowing the free flow of Jin Ye (fluids). He talks about this scarring and interruption of flow as contributing to chronic inflammation and disease, and we would concur in TCM: This can relate to the theory of “Lingering Pathogens” whereby a pathogenic influence is not dealt with properly by the body at the time of ‘invasion’ due to a weakness in the Zheng/ Upright Qi and therefore becomes trapped. We also talk about chronic stagnation or inflammation as creating more heat and depleting the Yin Fluids of the body, which further restricts their circulation. The concept of Terrain that Dr Bigelsen refers to repeatedly is familiar to many holistic practitioners in terms of a healthy body being more able to defend itself, and again translates well to the Zheng Qi in TCM- the upright and defensive Qi that means that a strong and healthy body can defend the body from invasion by pathogenic influences. Where Dr Bigelsen takes drops of blood from the body to look at it under a microscope in his practice to ascertain the quality of the body’s Terrain or energy, TCM practitioners traditionally feel the pulses and look at the tongue to come to a similar outcome- even less invasively one could argue. Furthermore his treatment of choice (which is only briefly mentioned in the book) is Neural Therapy, which I had not heard of. Apparently it involves injections of a local anaesthetic ‘Procaine’ into specific areas of the body- and again it seems that it bears some parallels with acupuncture, though again one could maybe argue that injections of an anaesthetic is more invasive and ‘un-natural’ than acupuncture. However, I need to know more about this therapy to comment…!? As he admits at the end of the book- it is a short book as it is a simple concept, and not a new one. The new part of it is the increasing popularity of surgery and ‘minimally invasive’ interventions and investigations, and therefore all the more important to question the worth of these interventions. Overall, as a practitioner, its worth a read if only to reinforce what you probably already know, and to be reminded that you are not the only one out there thinking that western medicine is a bit out of control! 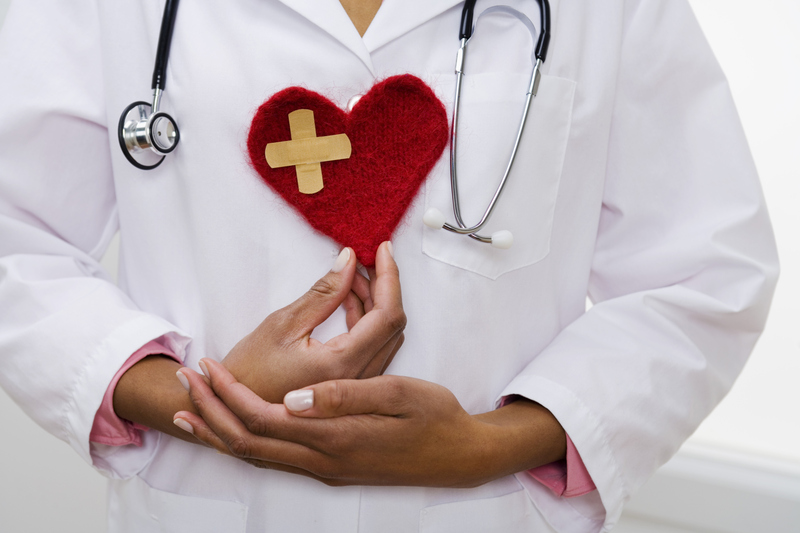 As a patient, its also worth a read, just to make you think about different ways to take responsibility for your health, and to discover some of the potential knock-on effects of some of the treatments that doctors offer without hesitation. Let me know your thoughts and if you’d like to borrow it! I have hesitated to start blogging- it always seemed like I would never have time to blog ‘enough’, and its difficult to put yourself out there, but then I realised! 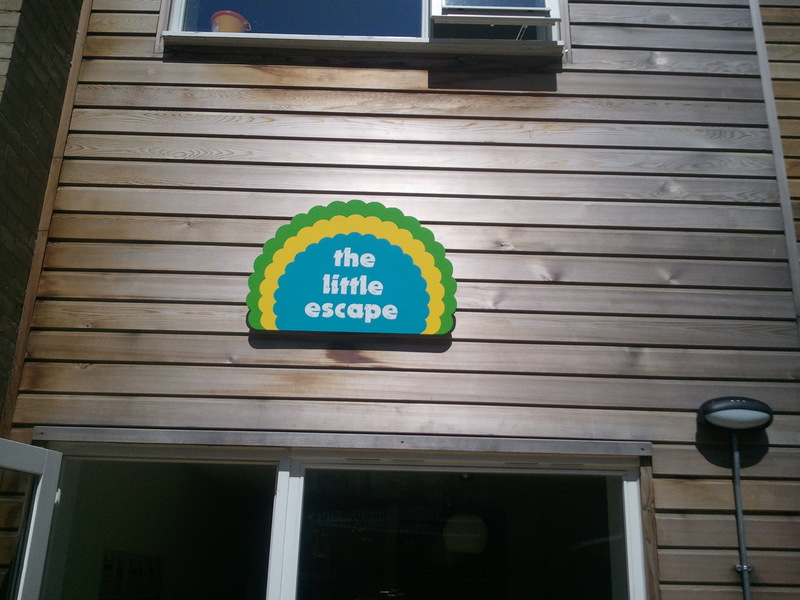 There are so many stories and observations occurring at the little escape! So many view points and ideas and so much magic…! Maybe other people would like to hear more..!? Each receptionist has their own character and background and viewpoint, each therapist too.. and why not share the ideas and themes we are exploring all the time? Some new learning about treatments and health issues, and some.. just thoughts! ?